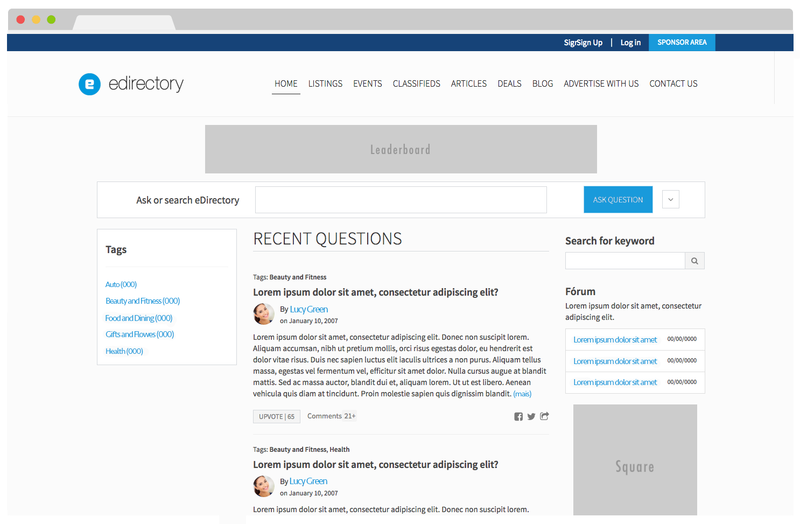 Create user engagement on-site with a community forum or a question & answer section. Nurture your online community by adding a public forum to collect questions and answers, manage your member inquiries, build closer customer relationships, add credibility, engage with multiple user-types, gather valuable/actionable feedback, leverage your members to share additional content, or simply build a repository of information that grows over time and goes to work for you. Provide detailed answers with images, HTML code, and more!